For business reasons, Crowdpac has decided to focus our efforts on the United States for now. We have suspended our UK operations until further notice - but we hope one day to be back. 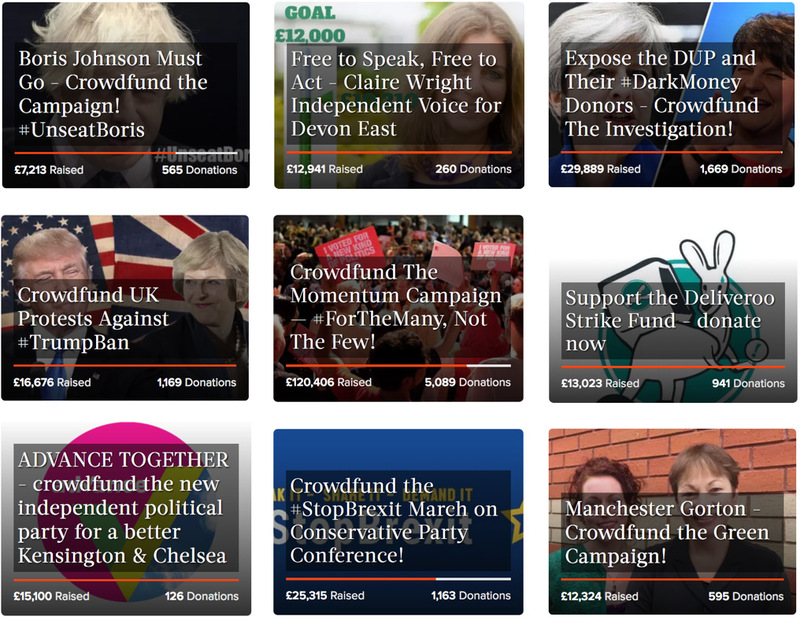 Crowdpac has been providing a platform to help give politics back to people in Britain since 2016. It has been inspiring to see a wide range of British campaigners, political candidates and citizens using our tools successfully over the last two years. Over £600,000 has been raised through our crowdfunding pages, helping to support hundreds of campaigns large and small. Meanwhile, our voting guides and matchmakers have helped over 1 million people to cast informed votes. Please contact us at uk.campaigns@crowdpac.com if you have any questions.